Home Technology Facebook Have Already Started Testing Facebook Dating App Internally. 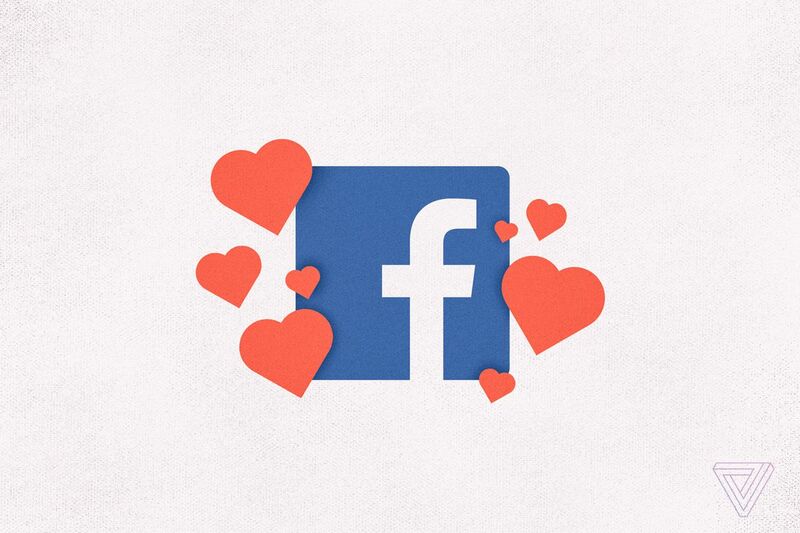 On 1st May at the annual F8 developer conference, Facebook has announced to launch a dating feature, and a glimpse of the feature is out by Facebook. Currently, the Facebook Dating feature is being tested internally. There is no update from the company on any further update. The company confirmed that the product is in testing within the Facebook app. Facebook Dating will allow you to create a separate profile for dating. You have to be 18+ to use this Facebook feature. Facebook dating will give you the option to choose you to select who can or cannot see your profile. It’ll not be featured on your news feed. To complete the profile, you need to select your gender, Who you are interested in your current city of residence. Now, your profile is ready to message on Messenger or WhatsApp. The best part you don’t have to tell Facebook about your like or dislike as Facebook already knows everything about you. There is no update from Facebook when this feature will become live. But, this will be an exciting addition in the services provided by Facebook. As soon as the feature goes live, there will be fierce competition to the dating apps already in the market. As the knowledge that Facebook will have about his user from a Facebook profile. Be very aware Tinder; Facebook Dating is coming and coming soon.